According to a Pulse Asia survey conducted in June 2018, 60 percent of Filipino adults are not satisfied with the prices of electricity in the country. Not surprising, as electricity rates in the Philippines are one of the most expensive in Asia, with prices sometimes even exceeding those in developed markets such as Singapore. What causes these high rates? The country’s high dependence on coal, oil and other fossil fuels makes electricity prices susceptible to volatile rates abroad, especially since these are mostly imported. 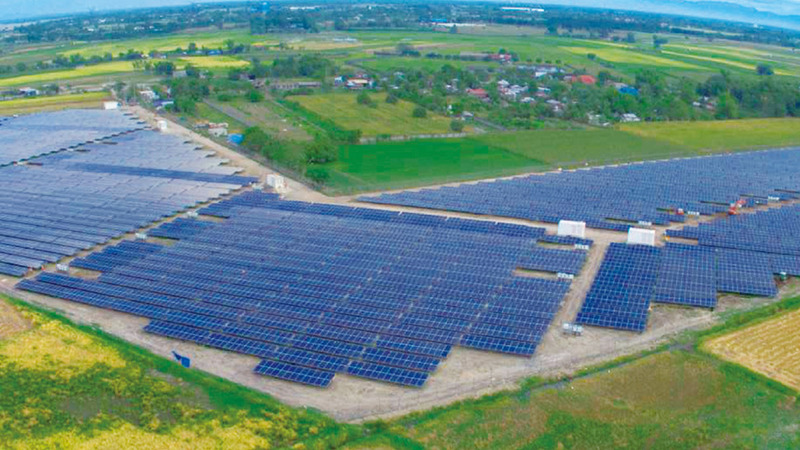 But according to Junrhey Castro, country head of Trina Solar Philippines, much of the high cost can also be attributed to poor infrastructure. And according to Castro, all of those reasons can be bypassed by installing a solar-powered energy system into your home. In a media briefing last December 18, Trina Solar launched its Trinahome product in the Philippines, which Castro described as the “first-ever plug-and-play solar rooftop solution for residential and small commercial applications.” With Trina Solar’s extensive experience in providing solar panels for large-scale utility areas, it is making a big bet in offering similar solutions to individual homeowners. 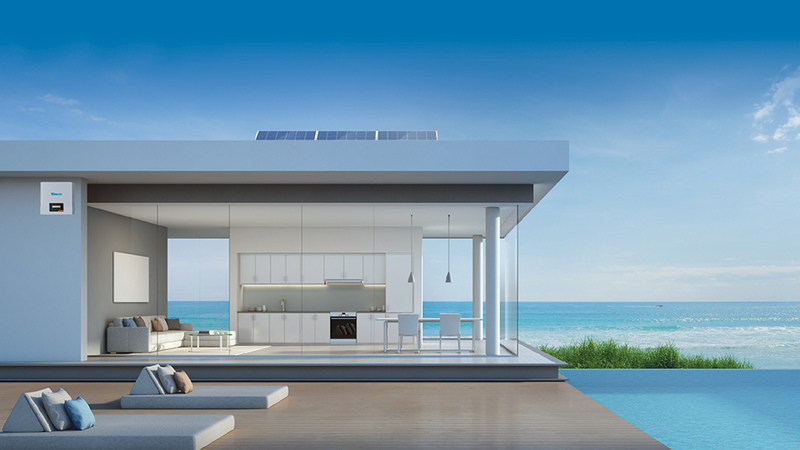 The Trinahome package comes with the solar modules or panels as well as all the pieces needed to make the solar energy usable. 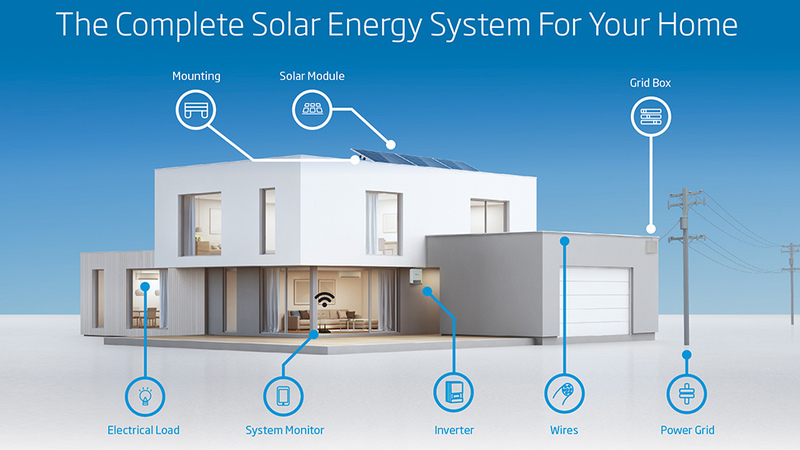 Castro added that Trinahome’s plug-and-play model makes sure that a new solar user will receive all of the components of a solar system from one reliable source, making installation as easy and seamless as possible. More than its environmental and sustainable benefits, Castro sees Trinahome appealing to Filipinos because of how much they’ll be able to save in the long term. While upfront costs are on the higher end—Castro revealed that a solar system installation can range from Php100,000 to Php500,000 depending on how much power a house requires—he said that homeowners will eventually be generating their own electricity at little to no cost. He added that on a monthly basis, users of Trinahome’s solar system will be able to save at least 10 percent of their electricity costs. He assured that electricity rates for a solar-powered house are “much lower than what you’re usually paying." With its new business model and competitive rates, Castro is confident that Trinahome can make Filipinos more satisfied with their electricity bills. And he hopes that homeowners will be able to see a solar-powered home as a good long-term investment. “The good thing about solar is that it’s a one-time investment, but that investment remains as it is in the long run,” said Castro.